Yesterday we saw some photos of the new Galaxy S5 Prime, and now we have some more information on another version of the Galaxy S5, the Samsung Galaxy S5 Mini. 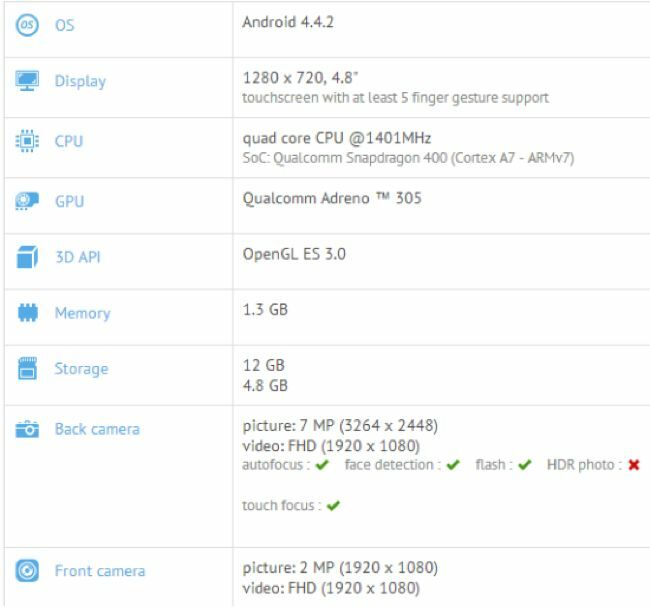 We have already heard various specifications on the new Samsung Galaxy S5 Mini, and now the handset has turned up in the GFXBench database. There will apparently be two different versions of the Galaxy S5 Mini, one with a Snapdragon 400 processor, the other with a Snapdragon 800 processor. The version of the Galaxy S5 Mini that has turned up in the GFXBench database features a quad core 1.4GHz Snapdragon 400 processor and an Adreno 305 GPU. It appears to have 1.5GB of RAM and 16GB of included storage, the handset will also feature a micro SD card slot for expansion and 4.7 inch HD display with a resolution of 1280 x 720 pixels. Other specifications on the Galaxy S5 Mini include front and rear facing cameras, with a 2 megapixel camera on the front for video calls and an 8 megapixel camera on the back for photos and video. The handset will come with the latest version of Google’s mobile OS, Android 4.4 Kit Kat and will feature Samsung’s TouchWiz user interface. We heard previously that both the Samsung Galaxy S5 Mini and the Galaxy S5 Prime are expected to launch next month, and they should hit the stores between the third and fourth week of June. Samsung also have another Galaxy S5 smartphone on the way, the Samsung Galaxy S5 Active, as yet we are not sure if this device will also launch in June. 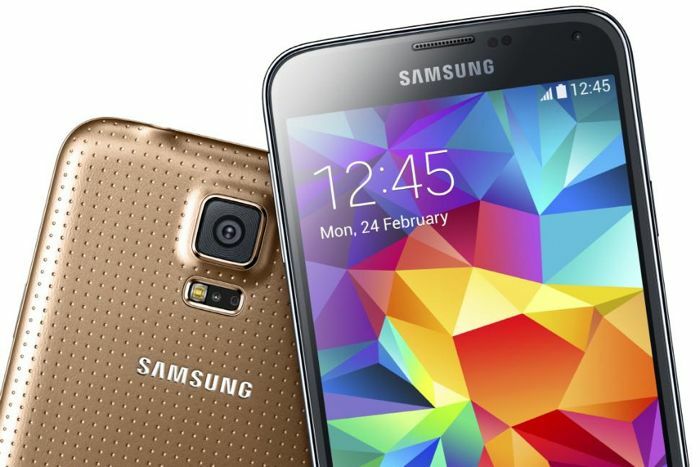 As soon as we get some more details on the new Samsung Galaxy S5 Mini, including some actual photos of the handset, and confirmation of the specifications, we will let you guys know.